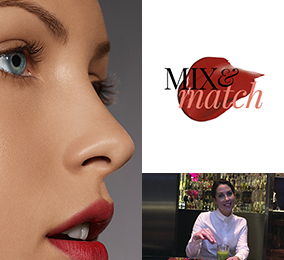 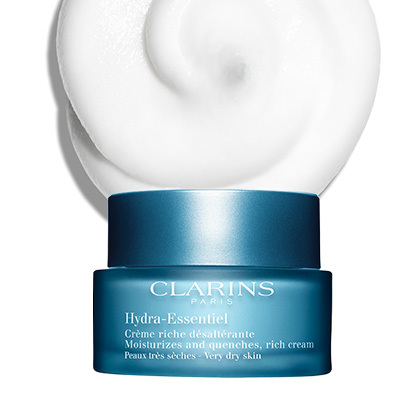 Super-quenching textures for every skin type. 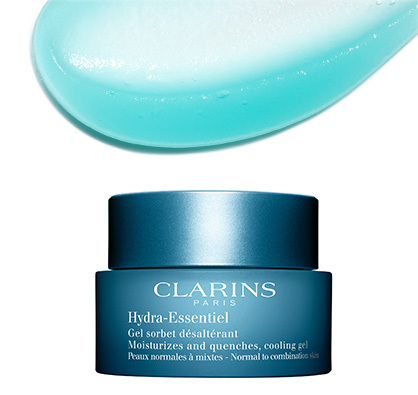 Because some skins are drier than others, and climates vary, Hydra-Essentiel moisturizer is available in 4 refreshing textures to accommodate every skin type and lifestyle. 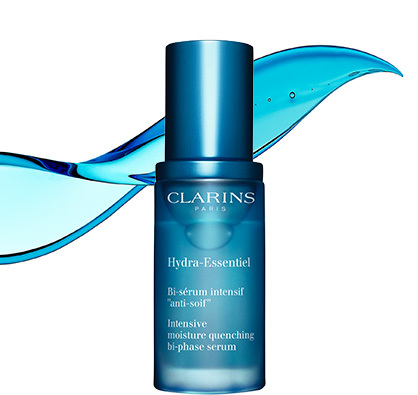 Pair it with Hydra-Essentiel Bi-phase serum for the ultimate super-quenching experience. 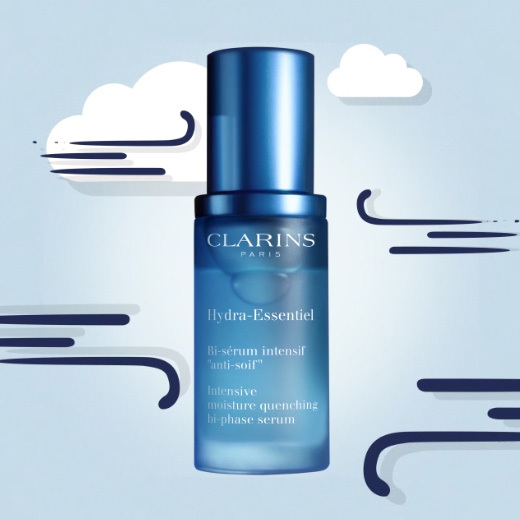 Day after day, the dehydrating effects of thermic shocks can leave your skin looking dry and weathered. 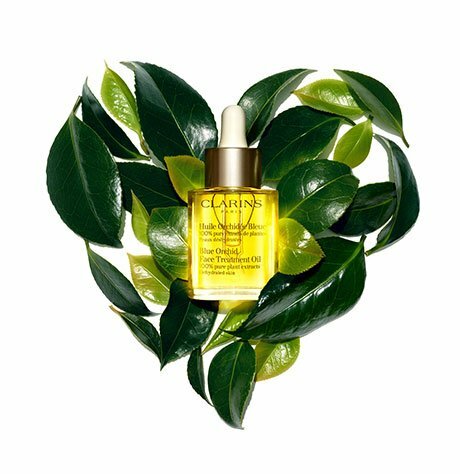 Clarins laboratories have tapped the power of organic Leaf of Life extract—a super-quenching succulent plant that enhances the skin’s ability to retain precious moisture—for intensely hydrated, radiant skin in any environment. 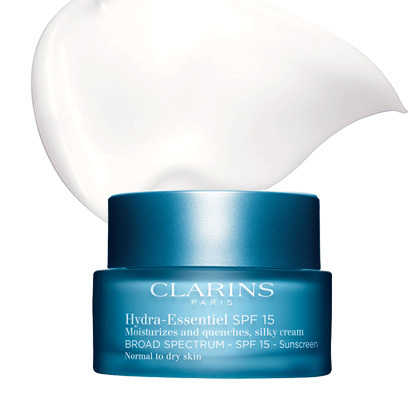 Shields skin from daily thermic shocks. 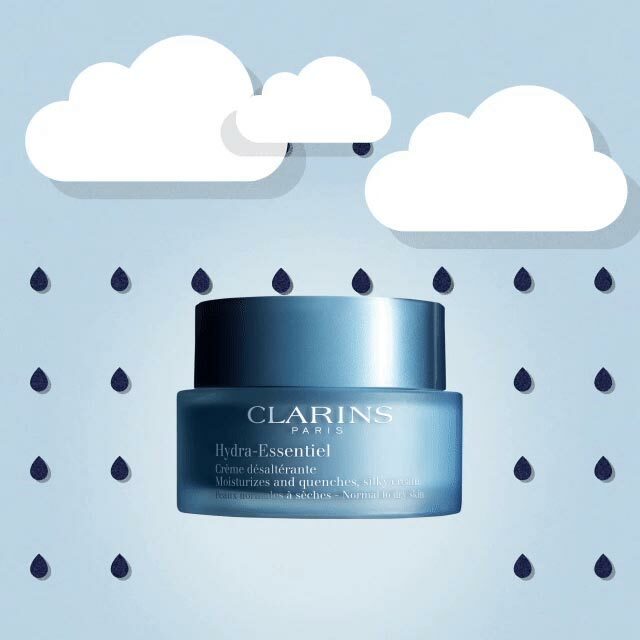 Sudden temperature changes, pollutants and environmental stress can compromise the skin’s moisture level—leaving it dull, dry and thirsty. 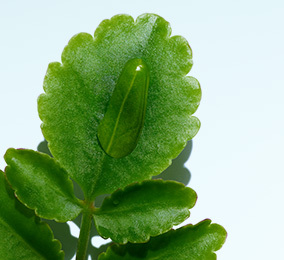 Organic Leaf of Life extract boosts the skin’s natural hydration for multi-level protection, comfort and radiance. 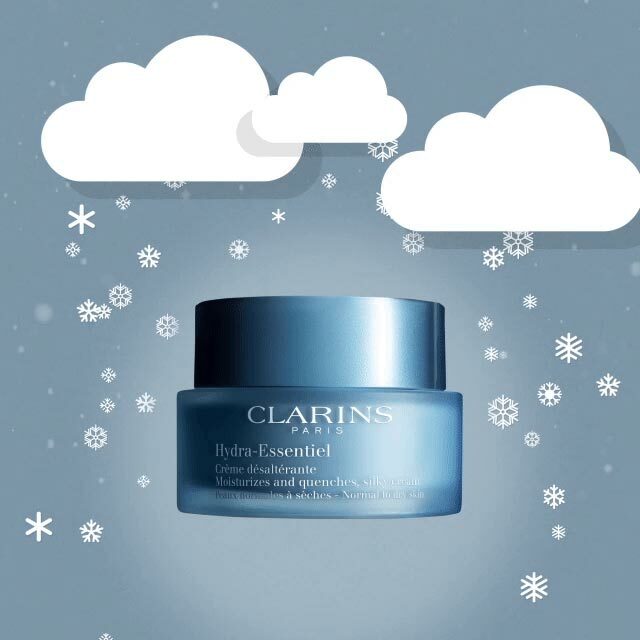 Sudden temperature changes, indoor and outdoor pollutants and environmental stress can leave the skin dehydrated. Hydra-Essentiel plumps skin up with moisture—and keeps it there for multi-level protection, comfort and radiance. 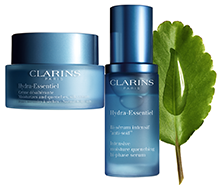 A succulent plant extract, able to survive harsh temperature changes and environmental stress, enhances the skin’s ability to retain precious moisture—leaving it comfortable, radiant and perfectly hydrated.